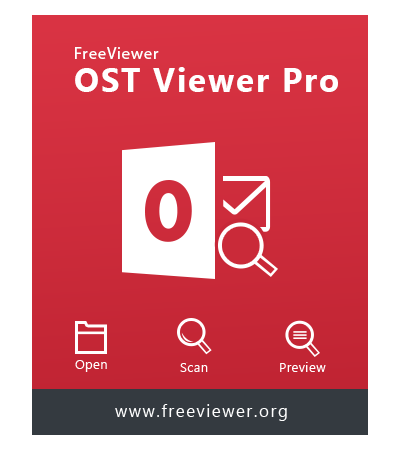 FreeViewer OST Pro is a standalone utility, which can efficiently work without MS Outlook and Exchange Server environment. Moreover, it is the best and reliable software to successfully convert OST to PDF file format within a short span of time. 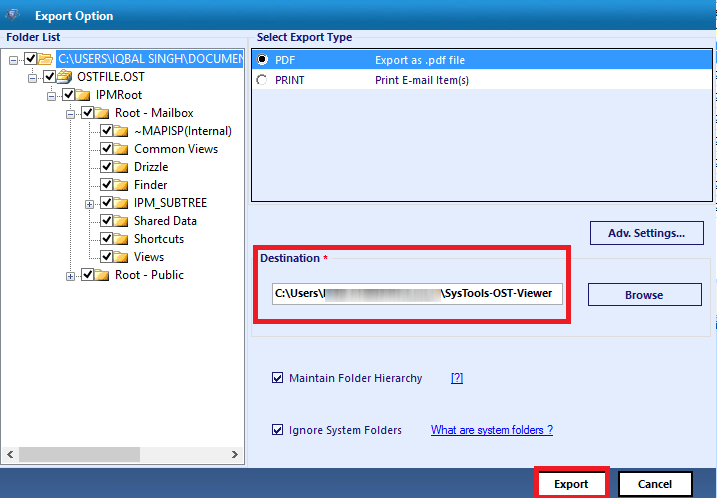 In order to export OST emails to PDF format, select the required Outlook emails and click the Export button to initialize the conversion process. An Exchange OST file renders end users a means to operate emails in the absence of the Exchange server environment. Basically, it is a replica of Exchange mailboxes where emails, contacts, calendar, etc., all these data are collectively stored. However, there is a problem with this offline storage file that it is restricted to its parent platform and cannot be accessed on any other system. If one wants to open OST emails on any other operating system then, it is impossible to do so. This operating system can be any like Android, iOS, Linux, Windows, etc. Therefore, to overcome such situation, the suitable approach is to perform OST file to PDF migration. This workaround will help users in accessing OST emails on any platform where they want to open and read it. The term PDF file stands for the portable document, which is the only file format operated on all operating systems available in the market. This file is used for showing digital evidence in court, for sharing an official agreement, and for many other different purposes. It is the most secure and safe file format on which end users rely on their computer needs. After learning the benefits of portable documents, it might be well-understood that why one needs to perform OST file to PDF conversion? Therefore, a trusted solution is required to convert OST to PDF without revealing core information from primary OST file. One such solution is our Outlook OST file to Adobe PDF converter, which provides the same trusted working as a user wants. The tool is the fast, reliable, and effective approach for making the conversion happen. It rapidly moves all emails from OST file to Adobe PDF file format with its properties and respective attachments. No matter what is the size of OST file, the software is capable of exporting file of any size without any restriction. In every aspect, one can feel free to migrate OST files to PDF. This Outlook OST to Adobe PDF Converter tool is developed with the latest algorithm that ensures to provide an easy-to-use and simplified interface to all the end users. Because of its user-friendly interface, this utility allows even a novice user to safely convert the OST file without facing any technical disputes. Moreover, it is also capable to maintain the integrity of the data after successfully completing the conversion process. How tool can help to Convert OST to PDF Format? This OST to PDF Converter tool is developed by the best technocrats. Hence, one can smoothly perform the conversion process without worrying about any loss of data. It is an independent utility, which does not require Outlook installation to perform the conversion process. Hence, one can easily convert an orphan OST file to PDF format. After the OST file is loaded, one can scan the OST file to check whether the file is corrupted. If it is corrupted, it can seamlessly repair and recover the damaged files. Additionally, it offers different preview options for digital forensics perspective that includes HEX View, MIME View, Properties to track and investigate the email headers. It provides search options where one needs to specify Subject, To, From, Body fields. While exporting the OST files to PDF format, one can use different naming convention patterns, which will be applied to the resultant PDF file. OST to PDF converter software is capable of migrating emails from an Offline Storage File of Outlook into Adobe .pdf format. Not one-by-one, the tool exports all OST emails to PDF in an individual cycle without any hindrance. This OST to PDF converter tool offers the option to save the searching results. Also, one can also specify and filter different keywords by clicking the Add Criteria option. Once the search results are loaded, one can export only the required files to PDF format. Outlook OST file to PDF converter assures its users that they will not be facing any data loss issue at the time of file conversion. Email technical attributes like To, Cc, Bcc, Subject, etc., will keep intact. Developers of the software had set certain criteria of the resultant PDF file. But, if users want to change those settings then, they can do the same by using Advance Settings option of the Export Wizard. The tool is developed with such intelligence that it can convert OST emails along with their respective attachments. One can migrate OST file to PDF and then open the .pdf file on the machine to view content and attachments of the email. This is an amazing aspect of the OST file to PDF converter in which the data is exported in the same folder structure as the original one. Moreover, Software provides direct option to create New Folder directly from tool panel. Demo version of this Pro Tool shows the preview of data items of OST file. If you are using Windows 10/8.1/8/7 or Vista, then please launch the tool as "Run as Administrator". Explain how OST to PDF Converter Tool Works? Step 1: Install & run Outlook OST File to PDF Software. Step 2: Click on Add File button to browse and add OST file. Step 3: Choose scanning option i.e. Quick or Advance. Click on Yes button for indexing the items. Step 4: The software will show all the data items from the OST file in different view modes. Step 5: Click on the item and click on Export to save as PDF file format. Step 7: Now, apply PDF settings. Browse destination location and then proceed to Export button. Step 8: You can view all the PDF files at the destination location. What are the advanced settings option provided by the tool? General Settings: Naming Convention, Filter Option, etc. Page Layout: Set page margin, page layout, and size. File Searching: Specify Subject, To, From, Body fields. Add Criteria: Mention required keyword to wisely search the files. Will your tool maintain page orientation and number after the conversion? Yes, the software enables you to alter the orientation of the portable document and its settings, if needed. Apart from this, if you have not done any changes in its settings then, the tool will be displaying the orientation, which was set by our developers. Is it possible to work with your OST to PDF converter for free? 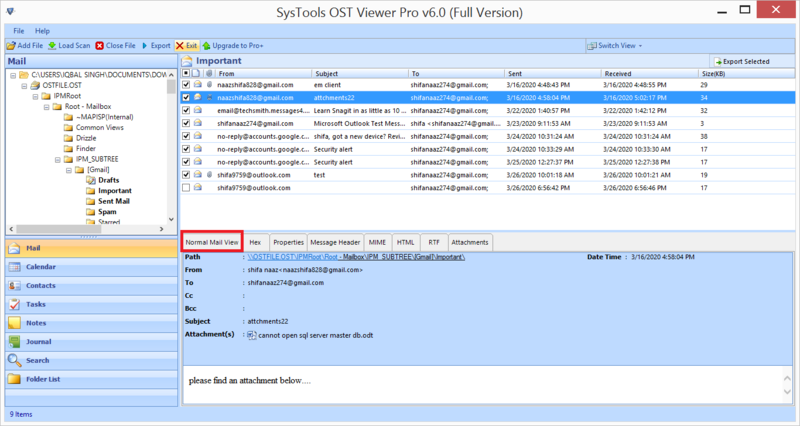 Yes, our software is available for free to view all Offline Outlook OST file. All viewing functionalities will be provided by our software but, there is only one limitation while working with this free version that it allows you to only view OST items. 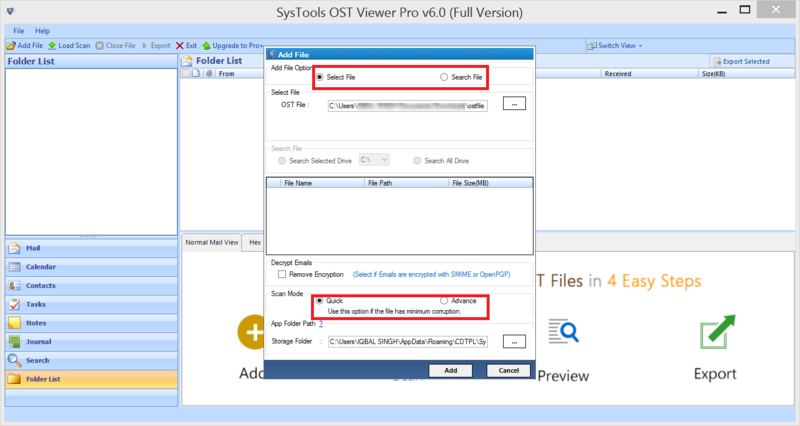 You need to purchase our Pro or Pro+ license to export OST file into PDF or various format. I only want to export OST to PDF of a particular date. Can I perform the same job with this software? Yes, once you have clicked on Export option then, you will find the Export Wizard in which you will be looking an Adv. Settings button. Click on this button and then go to General Settings >> Date Filtering option to implement selective conversion based upon a specific date. Is there any need to have Outlook connected to the Exchange server while working with your tool? No, our tool is totally a standalone solution to perform OST file to PDF migration. Neither Outlook nor any other mail client is required for the functioning of our software. 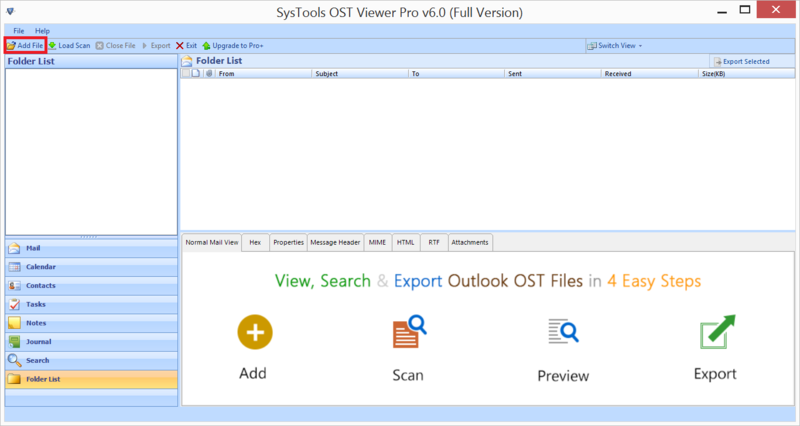 FreeViewer Outlook PST Viewer Pro Tool helps user to export Microsoft Outlook PST file with attachments into PDF. FreeViewer MSG Viewer Pro Application used to convert single or multiple Microsoft Outlook messages into Adobe PDF. EML Viewer Pro Tool is help user to export Thunderbrid, Windows Live Mail EML files into PDF Format with Advance Search Option. 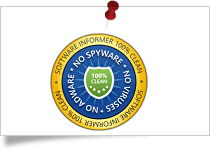 FreeViewer® is a Registered Trademark of FreeViewer Software Pvt. Ltd.